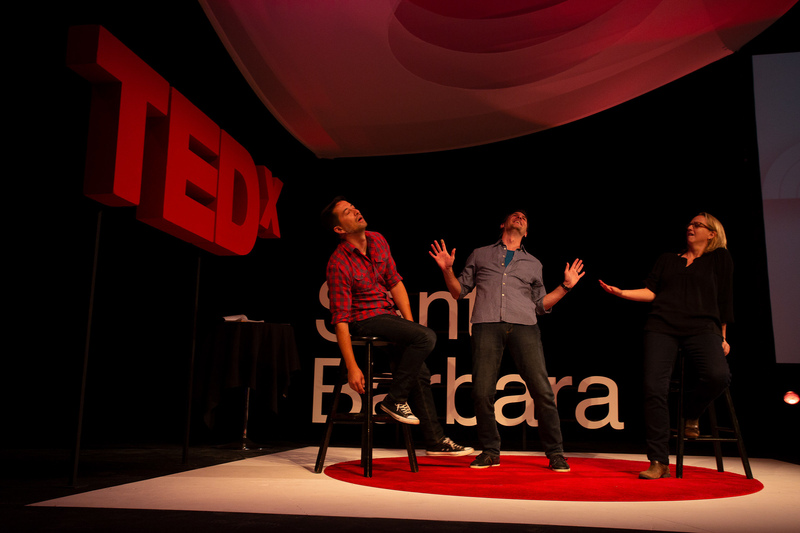 Improv team Deconstructing Barbara carefully observed the entire TEDxSantaBarbara 2018 event, “Yes, and...” and put their own improvisational twist on a TED talk at the end of the event. This is best viewed after watching the other talks. Deconstructing Barbara is a Santa Barbara, CA-based improv team based out of Santa Barbara Improv. The team is made up of Amy Nash, Garrett Blair, and Evan Asher. Deconstructing Barbara makes up decades of improv comedy, performances and acting experience. They are teachers, trainers, and directors in improvisational arts and are professionals at creating the stories you never know didn't occur.